Shungite has proven to be an integral part of healthy beauty routine. Thanks to its numerous healing and protective properties this mineral helps thousands of women to get and keep the look they’ve always dreamed about by enhancing their natural beauty. The pillar of your beauty and turning heads appearance is healthy and glowing skin. Skin is one of the largest organs of our body performing a plethora of functions including protection, heat regulation, sensation and so on. In a word, it is extremely important to take care of your skin. The primary step in daily skin care routine is cleansing. Even if your skin looks clean, it is likely to be covered in germs. Therefore, dermatologists and other experts recommend using some type of cleanser every time you wash your face or hands. The most common and efficient cleanser is regular soap. But it is not gentle enough to be used for face cleaning and can be even dangerous for those who have sensitive and delicate skin. 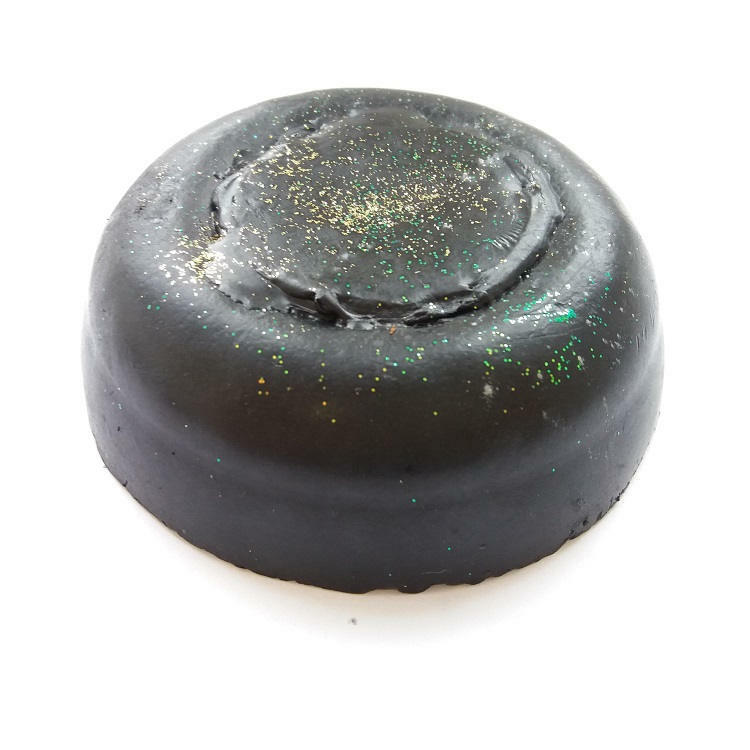 The exception is handmade all-natural shungite soap known as mild but efficient skin wash suitable for everyone due to the number of reasons. First of all, shungite soap is completely natural. It does not contain chemicals and other artificial substances. 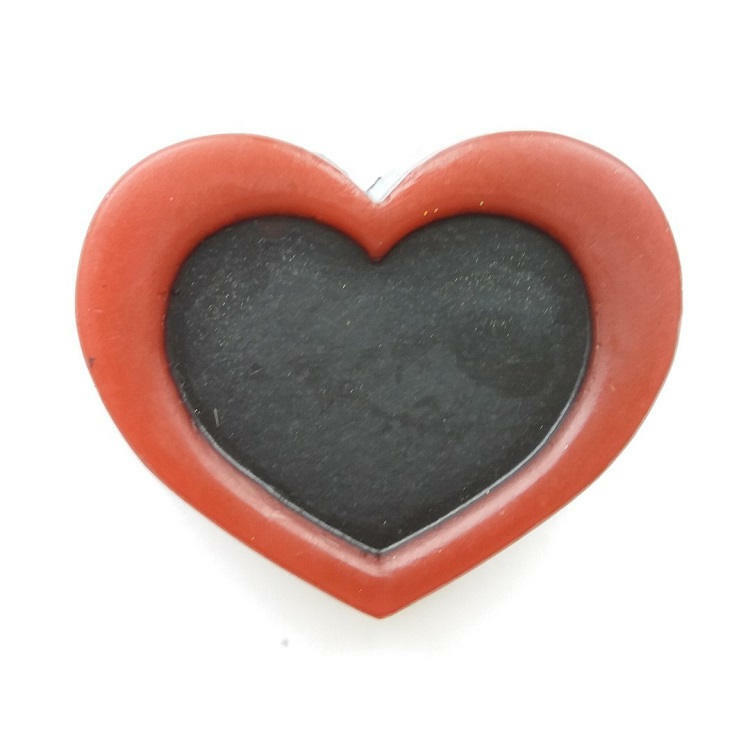 Shungite soap bars are made with love using the traditional method of soap-making, namely cold process technique. Therefore, it is mild and suitable for daily use. Unlike regular soap that may cause some irritations, shungite soap is a perfect solution for delicate skin. It gently cleanses the skin on your face and hands, nourishes it giving calming and soothing effect. Besides, shungite soap is extremely valuable due to unique therapeutic and healing properties of shungite itself. This mineral is known all over the world for its powerful antibacterial effect and anti-inflammatory effects. Shungite handmade soap can be considered as an easy but efficient way to heal acnes, inflammation, redness, rashes and some other dermatologic problems. In comparison with some other types of soap just rinsing germs and viruses, shungite soap really kills them. Thus, it is not only about your beauty, but also about your health. Proper hand washing with shungite soap thoroughly removes up to 97% of bacteria and helps to inhibit the spread of diseases. What is more, like any other shungite beauty products shungite handmade soap is a natural source of antioxidants that are essential for your skin. Antioxidants counter “free radicals”, elements that damage skin cells and are responsible for such visible signs of aging as wrinkles, dry and dull skin or dark circles under the eyes. Washing your face and hands with shungite soap will help you to strengthen skin cells membranes, renew and improve skin elasticity. There are many shungite soaps of different sizes and with different ingredients that will meet your every need. But they are extremely valuable because all of them are made with love from 100% natural elements. Shungite soap works wonders on the skin leaving it perfectly cleansed and moisturized. In a word, the bar of all-natural handmade shungite soap has numerous therapeutic and protective properties. It is your chance to get flawless skin of your dreams without additional costs. Once you experience shungite soap, you will not be able to use just regular one. 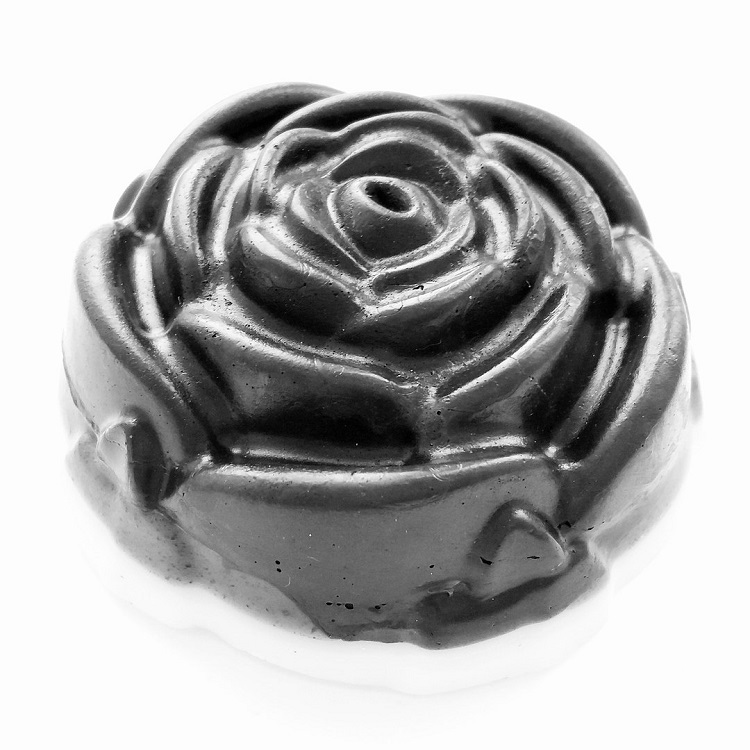 Don’t waste time; take a wash with handmade shungite soap today!